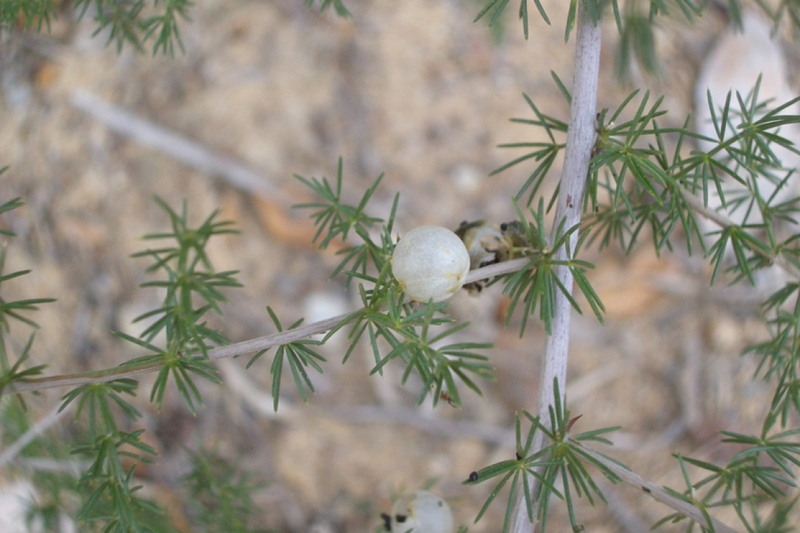 Wild asparagus (Asparagus acutifolius): identify and learn about your plants with Groww. A mediterranean wild asparagus. The Latin name acutifolius of this species, meaning "thorny leaves", derives from the characteristic shape of the leaves.